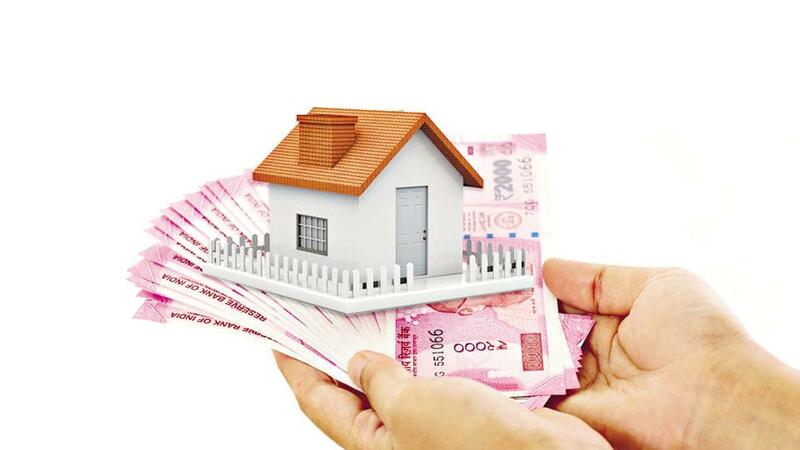 Karnataka government has decided to seek review of a recent decision by the National Green Tribunal (NGT) that has got the homebuyer and developer community worried and confused. On December 6, the tribunal issued an order of adding another layer of buffer zone regulation with the objective of preserving the Bellandur and Agara lakes that have become highly polluted. The tribunal has banned construction activities up to 75 metres from the boundary of stormwater drains (SWDs), also referred to as rajakaluves. Moreover, works on under-construction buildings cannot be carried out without prior permission of the tribunal. NGT has also directed the government to deposit Rs 500 crore in an escrow account that will be used for rejuvenation of lake. As per earlier NGT regulations, a buffer area of 50 metres for primary storm water drains, 35 metres for secondary ones and buffer area of 25 metres for tertiary drains has been allowed. Moreover, the tribunal has ordered that permission, sanction and environment clearance be withdrawn if the structures fall within 75 metres of rajakaluves and if the construction was below 25 per cent of the total built-up area as on May 7, 2015. The new regulation implies serious trouble for those structures that have been built, following the old buffer zone rules and secured approvals, and which has thereby got realtors, urban planners and buyers into thinking mode. How NGT works towards saving Bengaluru lakes? Ecological buffer zones are created with an aim to protect the waterbodies or any specific conservation area by putting restrictions on any sort of development activity, throughout the Bangalore Metropolitan Region (BMR). As per the law, construction activities or development of human habitat is prohibited in such restricted areas. However, the Karnataka state capital has dozens of lakes, such as Marenahalli Lake, Dommaluru Lake, Siddapura Lake, Challaghatta Lake and Koramangala Lake, which have been turned into full-fledged residential localities. The NGT has been working actively towards conservation of lakes in Bengaluru and monitoring the encroachment by laying down specific guidelines, the recent one being an increase in the lake bed buffer zone from 30 metres to 75 metres through an order passed on May 4, 2016. The Bruhat Bangalore Mahanagara Palike (BBMP) has also been steering demolition drives against encroachments on lake beds and rajakaluves. On May 7th, 2015, the apex environmental body had given its judgment in the Forward Foundation case on Agara-Bellandur lake encroachment. Following the decision, the defaulting developers were heavily fined for commencing their projects before securing environmental clearance. Several developers and homebuyers are in a fix as they secured building permissions in the last two years after maintaining 50 metres buffer zones. Even government agencies such as the Karnataka State Pollution Control Board (KSPCB) who are authorised for granting permissions are not clear on how to deal with the situation, that could hamper realty developments across the city.